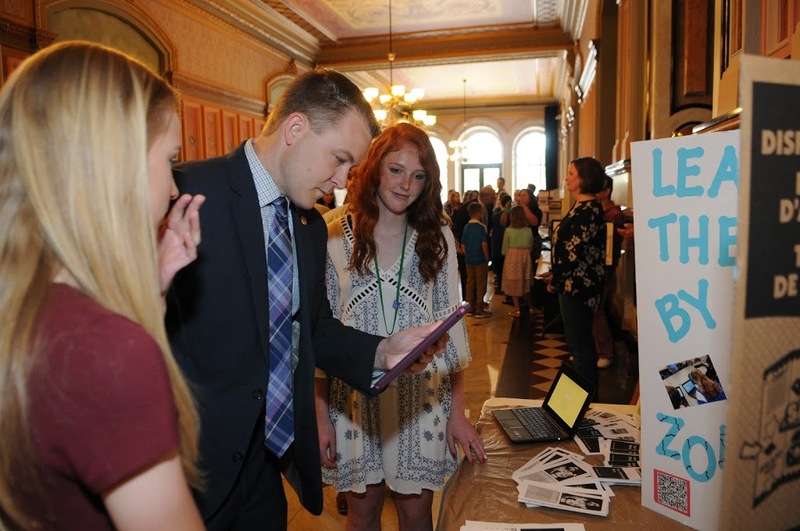 Rep. Davidsmeyer with Jerseyville High School Students. 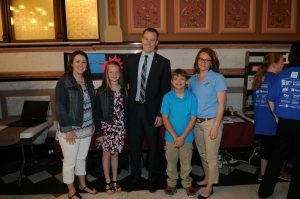 Rep. Davidsmeyer with Jerseyville Grade School Students. Rep. Davidsmeyer with Jerseyville Middle School Students. 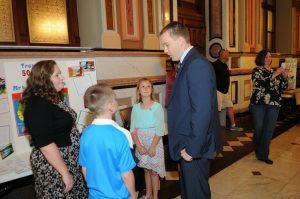 Students from Jerseyville traveled to the State House on Tuesday, May 10 to display their 2016 Technology projects.